The Central Office for the Region 2 Public Health Training Center is located at the Columbia University Mailman School of Public Health (CUMSPH) within the Department of Sociomedical Sciences. The faculty and staff that work in the Central Office have expertise in training, adult learning, health promotion, and instructional design. Dr. Murrman has almost 20 years experience directing HRSA-funded Public Health Training Centers. 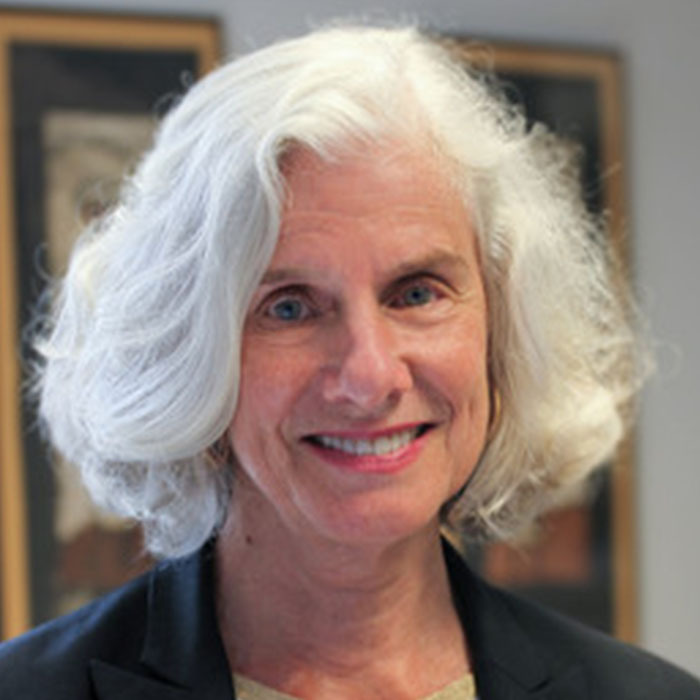 During that time, she has designed and taught competency- based education and training programs, face-to-face and via distance, domestically and globally for practicing physicians, nurses, public health workers and community health workers and for medical housestaff, dental post-doctoral students, undergraduate and graduate nursing students and graduate public health students. Marita directs one of the largest MPH certificate programs at CUMSPH and teaches three of its required courses: Designing Needs and Assets Assessments, Theories in Public Health Research and Practice and Advanced Intervention Design. She has also worked for over ten years as the Senior Training and Education Specialist for the International Center for AIDS Care and Treatment Programs. As the Center Coordinator for the Region 2 Public Health Training Center, Samantha Cinnick manages the day-to-day activities of the Center and facilitates communication between the Central Office, Community Based Training Partners, Technical Assistance Providers, Public Health Learning Network, and HRSA. 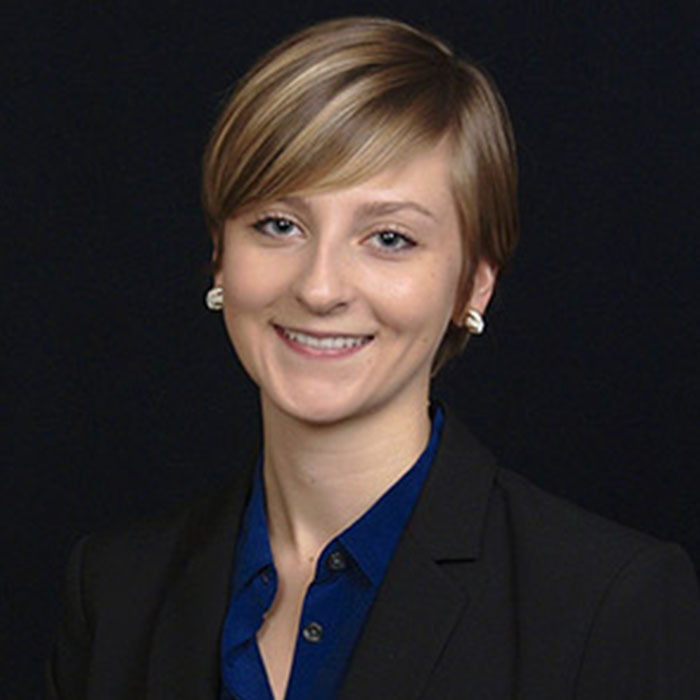 Before working full-time with the Center, Samantha participated in an eight-week student field placement where she worked with researchers, instructional designers, and public health professionals to translate results from a training needs assessment of the local public health workforce at the United States Virgin Islands Health Department into recommendations for the development of a public health training plan. Samantha is particularly interested in how the activities of the ten Regional Public Health Training Centers can inform local health department accreditation through the Public Health Accreditation Board (PHAB). 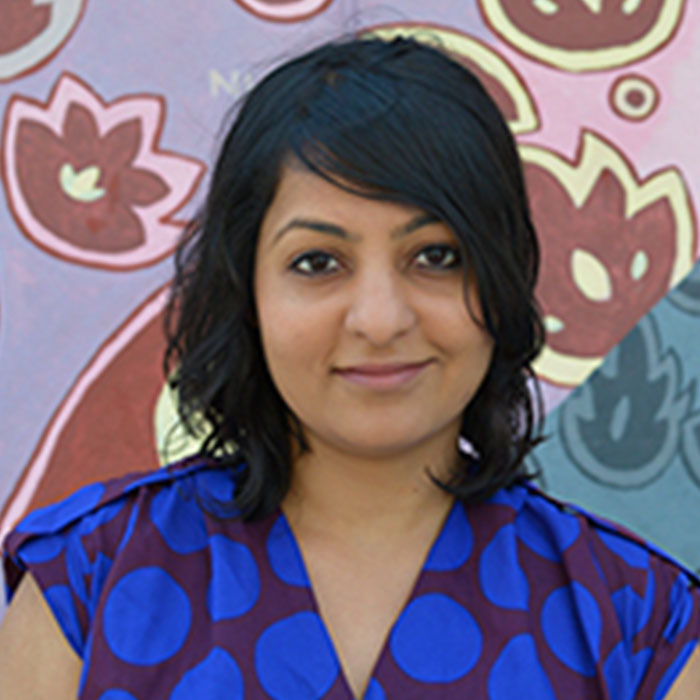 Shwetha Bhaskar has 7 years of experience developing online training for the public health workforce at the federal, state, and local levels for both the National Center for Disaster Preparedness and Region 2 PHTC. These trainings have been developed under the purview of grant-funded training programs sponsored by CDC, FEMA, HRSA, New York City Department of Health and Mental Hygiene, and the Assistant Secretary of Preparedness and Response. Shwetha has worked closely with experts in these agencies, and at Columbia University, to develop more than 40 online certificate courses based upon instructional design theory and using industry standard tools and software (e.g., Articulate). Topics of her trainings have included emergency preparedness and response; social media use in emergencies; climate change and disasters; and leadership and decision making. Shwetha also has experience managing the learning management systems as well as web and social media communication efforts.